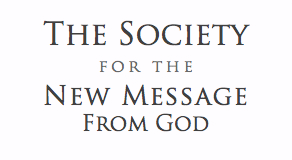 We would like to invite all students of the New Message to join Ayesha Uppal, a member of The Society for the New Message in Boulder, Colorado, USA, for a special gathering in London on November 17th 2012. This is a wonderful opportunity to meet other students of the New Message for an afternoon of meditation, discussion and reflection. Ayesha will take this opportunity to meet the students and engage in a dialog on what the New Message from God is, why it is in the world at this time and what it means to be a student of the New Message. Please join us for this sacred gathering of students of the New Message. WHERE: Please contact The Society for the location.